Series Let’s Play, baby! #01 – Who Am I? between babies and parents. 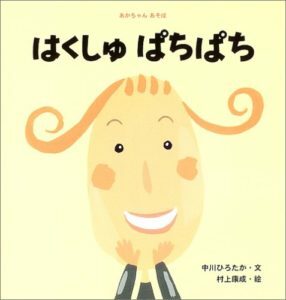 Each title introduces the simplest games or physical movement, tickling, clapping hands, making funny faces, and guessing who’s hiding. Always at the end, after showing the animals do the game, mother appears to repeat the same game or movement with the child. 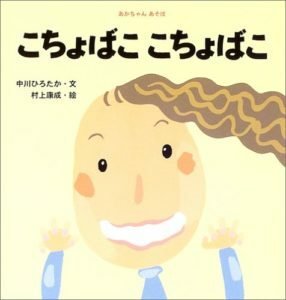 Written and illustrated by two awarded authors well-known in Japan and translated into other languages, Hirotaka Nakagawa and Yasunari Murakami.